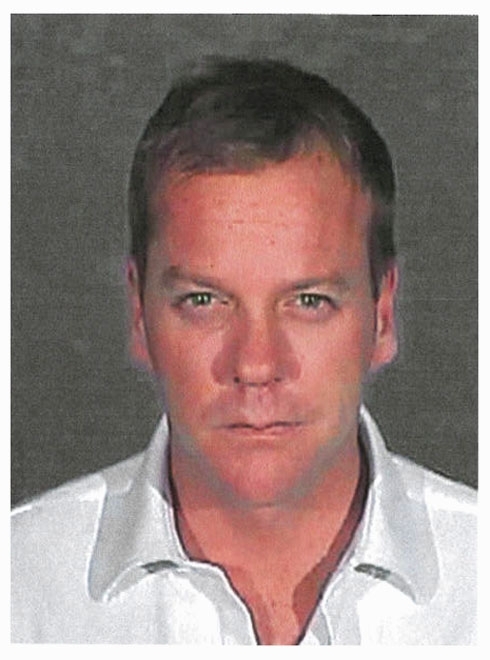 This Kiefer Sutherland mug shot was snapped by the Glendale Police Department in December 2007 after the actor surrendered to serve a 48-day jail sentence. Sutherland, 40, pled no contest in October to driving while over the legal limit of .08. It was the second time in three years that the star of '24' was busted for DUI. Submitted by Midknight on Thu, 2011-05-12 04:34. Submitted by Darveesh on Wed, 2011-03-02 19:52.